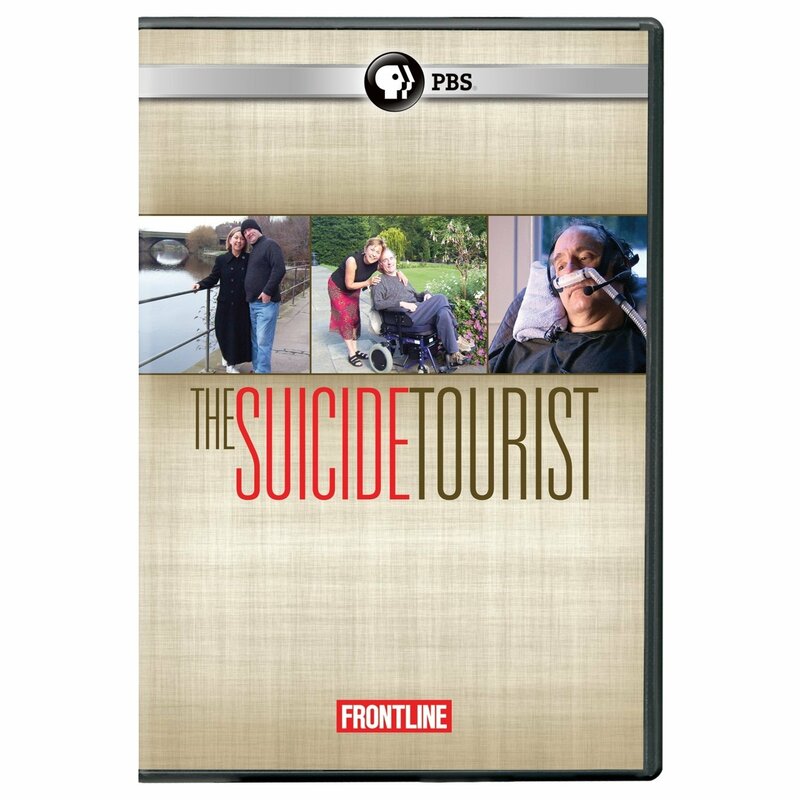 On March 22, 2011, Frontline will re-broadcast its brilliant documentary The Suicide Tourist. This is an exceptionally well done documentary (even for Frontline) and it captures the end of one man’s life, Craig Ewert, with an unflinching gaze. I watched it last year. Unfortunately, the website version of the documentary is only available in America, which is too bad because everyone should watch this Frontline piece. The entire story is presented without sentimentality or moral judgement. It forthrightly and honestly follows Craig Ewert and his wife Mary as they travel to Dignitas in Switzerland. Many Death Reference Desk readers will have come across Dignitas either on Death Ref or in other situations. Dignitas was founded in 1998 by Ludwig Minelli and it remains one of the few places in the world that individuals can travel to, in order to end their life without hiding. Ludwig Minelli appears in the documentary and you can read a longer interview with him here. The documentary speaks for itself, so I won’t drone on and on. For those who are interested, the state of Oregon has now published its official 2010 Death with Dignity Act statistics. This is the annual report that Oregon files, as required by the DWDA, documenting how many individuals used the law and for what reasons. These statistics are worth reading too. 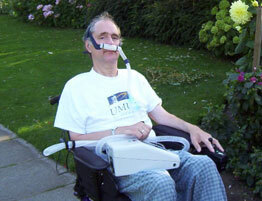 Posted by John in Death + the Law, Death Ethics and tagged assisted dying, bioethics, death with dignity, Dignitas. Bookmark the permalink.